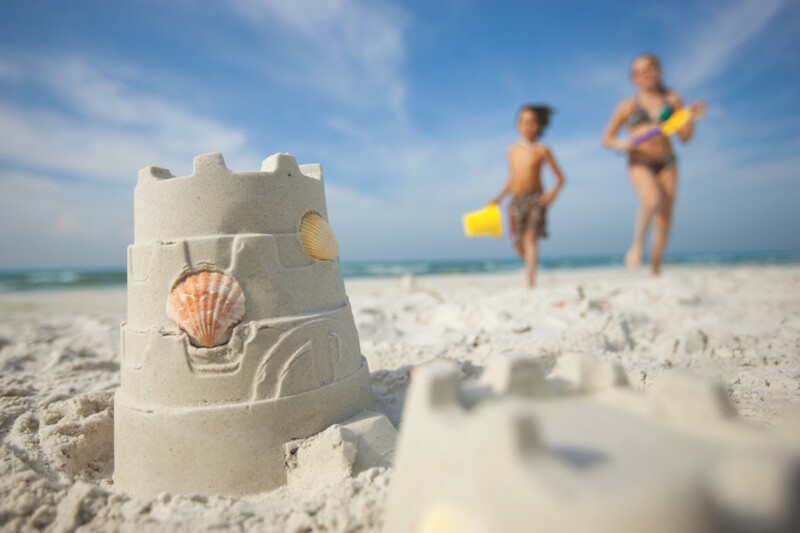 THOUGH FLORIDIAN BEACHGOERS have an array of activities to choose from, one stands out for providing a bounty of fun for young and old. Shelling, gathering shells while walking the beach, has become one of the biggest attractions in Southwest Florida. Here’s why. 1. Here, the shells are like snowflakes. 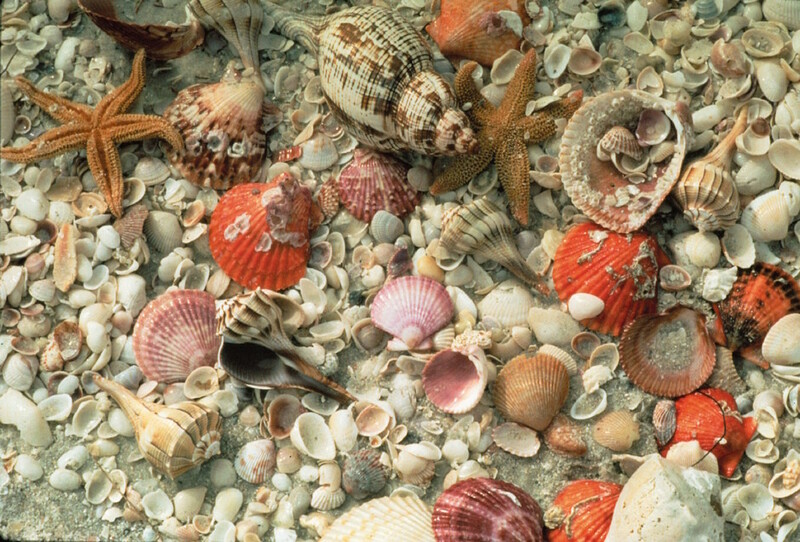 The Beaches of Fort Myers & Sanibel are known around the world for their exotic array of mollusks and for the sheer diversity of what you’ll find in the sand. The ever-changing tides wash up over 200 local varieties of shells along the shoreline — with another 200 foreign varieties thrown into the mix, which have drifted from the Caribbean and other southern seas. To make sure you have the time and opportunity to experience the full range of these natural treasures, you’ll want to stay somewhere that gives you direct access to the beaches on which they’re found. It doesn’t get much better than Captiva Island’s South Seas Island Resort, which sits on two and a half miles of beach, offers all kinds of kid-friendly resort amenities, and has accommodation styles to fit every family — from standard hotel rooms to private villas. 2. When you need a break, you can watch the kids from your beach chair. While the kids fill their sand buckets with endless amounts of shells, the adults can sit back and relax along the shore. The beaches here look out onto calm waters great for swimming, too. The sandy white Beaches of Fort Myers & Sanibel rival those of Caribbean waters, without needing to leave the continental US. If you’re one of those families that wants to eat/play/sleep/breathe the beach, DiamondHead Beach Resort & Spa is situated right on the sand. 3. The coast thrives with living animals, too. Shell-studded beaches make a scenic foreground for the equally stunning aquatic environment hiding just under the waves. 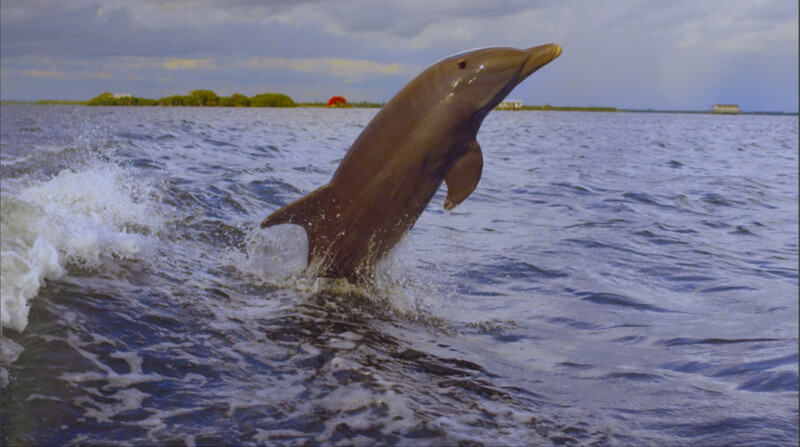 Pods of dolphins are often spotted yards off the beach, while fiddler crabs will burrow in the sand all around your feet. Along the more shallow mangroves, you can find white ibis and great egrets wading alongside you as they hunt for their next meal. Among the various waterways and canals that border the sea, the slow-moving manatee can also be seen. These docile water mammals closely resemble their cousins the dairy cow, earning them the title “sea-cows.” The resemblance is best seen in their cute, wet, cow-like noses that frequently pop up for air. The Westin Cape Coral Resort at Marina Village offers the perfect vantage point overlooking the Caloosahatchee River, the manatee’s preferred waterway hangout. 4. The food is fresh and local. The bars and restaurants of Fort Myers and Sanibel cleave to the cool coastal vibe and serve fresh local ingredients that even the pickiest kids are going to like. Periwinkle Way, Sanibel’s main drag, has everything the family needs after a day on the beach. Just about all restaurants on Periwinkle offer a kid-friendly menu that won’t disappoint mom and dad either — you’ll find the freshest seafood for miles and island specialties like homemade key lime pie. Sandalfoot Beachfront Condominium is just a five-minute drive to Periwinkle Way or a ten-minute bike ride — a popular method of transportation on Sanibel Island. 5. It’s a great way to get the kids on the beach at sunrise. Most families include a few early risers, which happens to complement a day of shelling quite nicely. If the tide is low, the early birds can wake up in the dark and head right down to the water for dawn access to the beach’s bounty while a gorgeous sunrise illuminates their playing field. The kids will be busy gathering shells, and you can either take it easy watching the sun or grab your camera for a candid photo session of the kids in their element. Families who prefer to be one with the great outdoors 24/7 will find ample enjoyment in their morning cup of coffee at the Red Coconut RV Park, while mother nature provides the wakeup call just a shell-toss away. As your day of shelling comes to a close, right before your eyes will be one of the most mesmerizing sunsets you’ll ever see — and that’s not hyperbole. 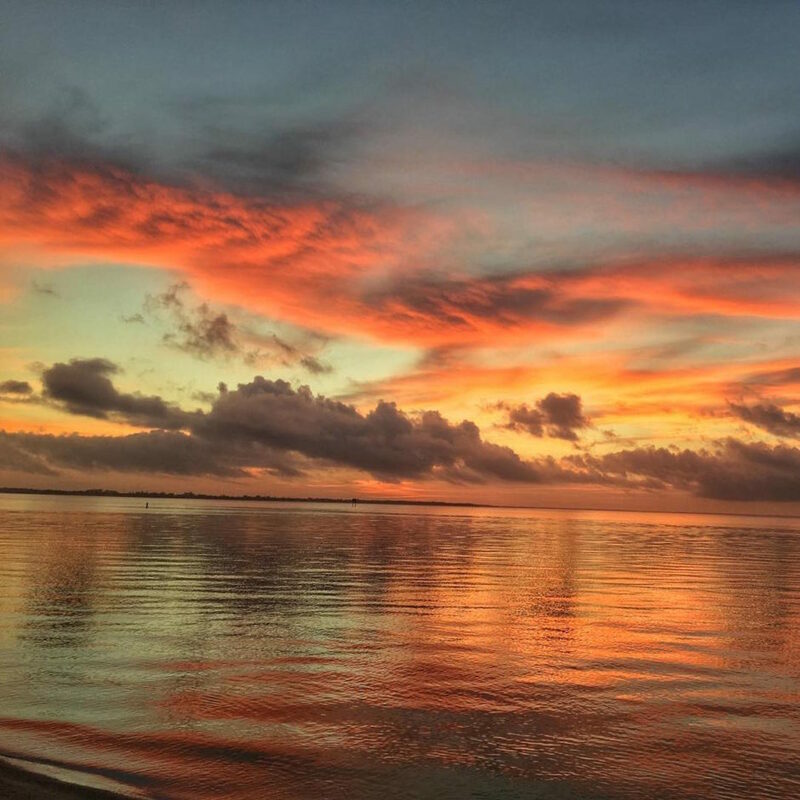 A swirl of orange and pink splashed across the darkening sky gives way to a visual phenomenon that happens each day: Legend has it that the infamous green flash (a flash of emerald-colored light right as the sun disappears) can be witnessed during sunsets from Sanibel. You’ll have a front-row seat for this show if you stay at Casa Ybel Resort, located directly across from the southwestern-facing Gulf beaches. 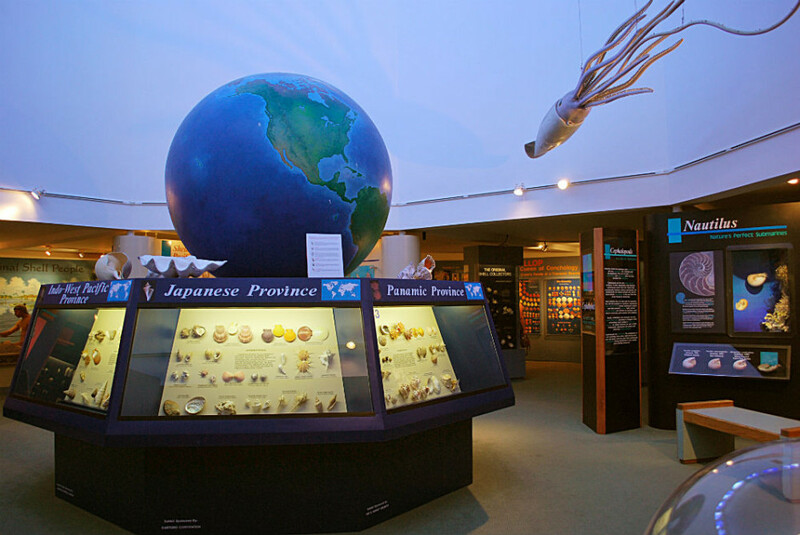 There’s also the Bailey-Matthews National Shell Museum, which provides an equally valuable learning experience. Located just off Periwinkle Way, it’s been teaching visitors about malacology for over 20 years. Shells from all over the world and from different periods in history are on display here. You can sit in on rare shell discussions with local experts and marine biologists, or get hands on with their live mollusk tank. 8. There’s fishing right from shore. Not everyone in your group might be into getting a serious neck tan from foraging for shells all day. 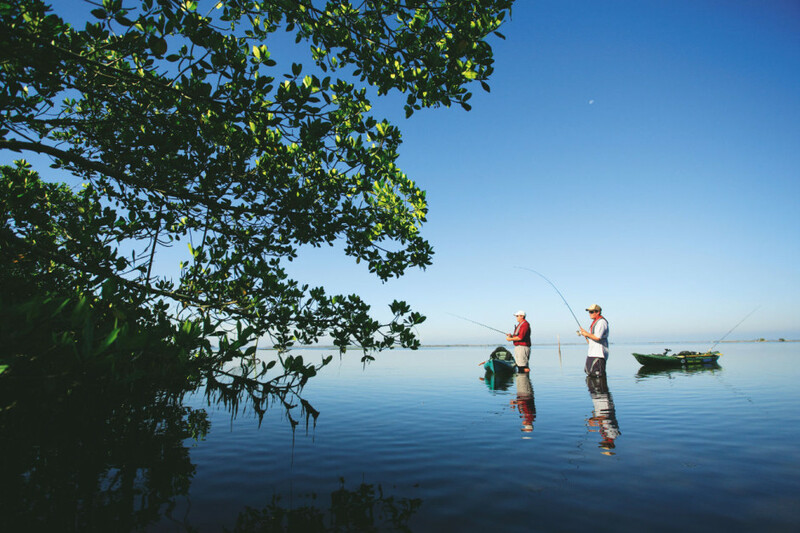 Luckily, the waters of the gulf are teeming with the next best activity right from shore — fishing. Local grouper, snapper, sheepshead, and more are abundantly found in these waters. Even the most novice of anglers will be able to wrangle in a fish or two, while the veterans will have ample varieties to hook their attention. To make it a group activity, put the shellers to work gathering small mole crabs that live just below the sand’s surface for bait. These prehistoric-looking crustaceans blend into the sand and surrounding shells pretty well, so keep your eyes peeled for tiny bubbles along the wet shore. Bubbles mean bait! 9. National Seashell Day is June 20th. 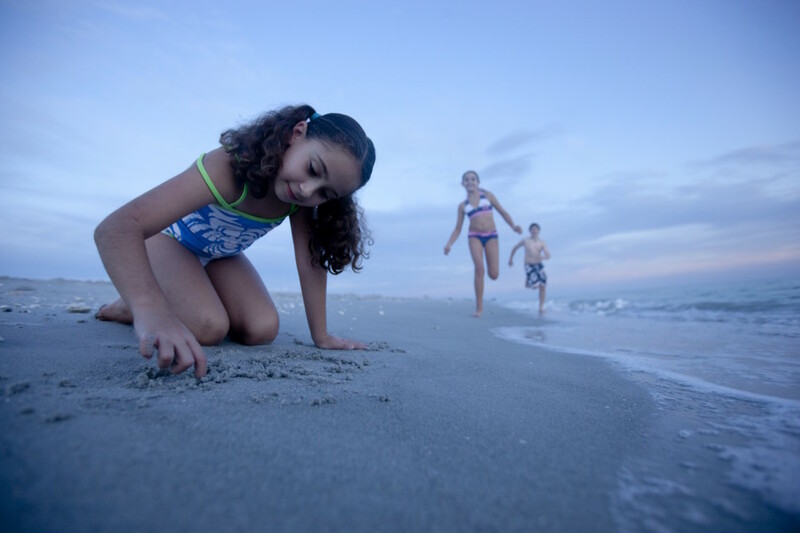 To make a truly memorable experience for your kids, head to The Beaches of Fort Myers & Sanibel on June 20th, National Seashell Day. The area will be bustling with avid shellers and related activities the whole week, from beachcombing cruises to shell walks, all throughout the county. Early bookings are recommended for this busy week as hotels fill up quickly. A solid option on Captiva, a smaller island just north of Sanibel known for its diverse tropical environment, is the ‘Tween Waters Inn Island Resort & Spa. They offer the small island feel but still have easy access to shelling, fishing, swimming, and miles of those epic beaches.